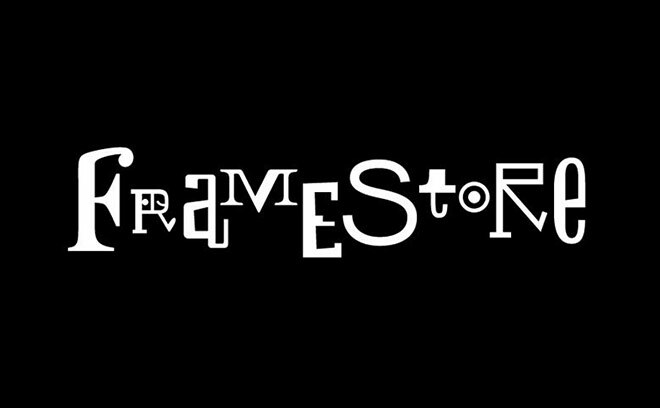 Framestore is a visual effects and animation studio with offices in London, New York, Los Angeles, and Montreal. What began as a five-man team has now grown to a company of over 600 artists, computer scientists, producers, animators, developers, and engineers. Their clients have included leading advertising agencies, Hollywood studios, and major brands such as Nokia, Coca Cola, Nestlé, Unilever, Procter & Gamble, Pepsi, Volkswagen, and Cadbury. Their work on feature films, commercials, television and digital platforms has garnered the company an Oscar for Achievement in Visual Effects (The Golden Compass), as well as Emmys, Clios, Cannes Lions, D&AD awards, and others. In 2012, Framestore contributed visual effects to the Skyfall main title sequence and in 2013, they directed and designed the titles to We Steal Secrets: The WikiLeaks Story.